According to the Waze index, El Salvador is the worst country for drivers, followed by Guatemala, Venezuela, Colombia and Ecuador. Central and South American cities struggle when it comes to reports of dense traffic too. San Salvador, capital of central America’s most densely populated country El Salvador, was the worst. It was followed by Cali and Medellin in Colombia, Denpasar in Indonesia and Guatemala. 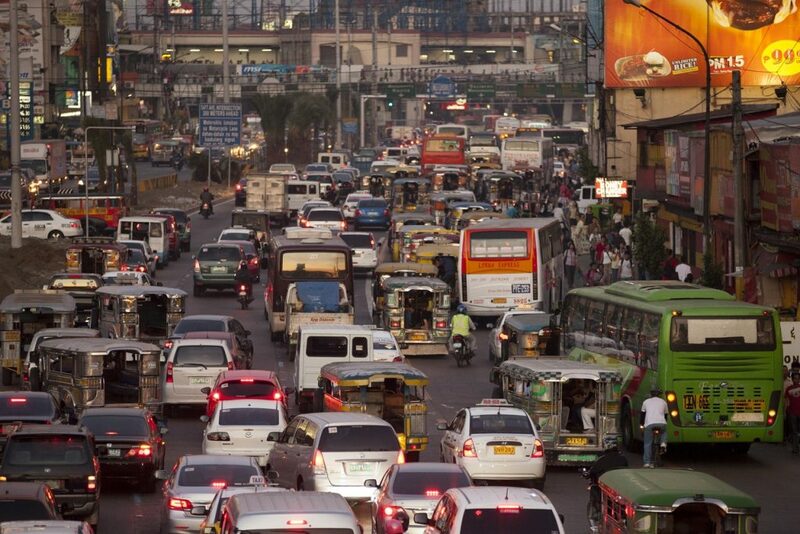 Traffic was worst in the Philippines, Guatemala and Venezuela. The UK was 15th out of 30 in this ranking and London doesn’t come out well against other major cities. The average commute in our capital is down at 41.2 minutes. That’s nowhere near the best, which is Madrid on 31.6 minutes. Neither can it match Paris in France, Milan, Italy or Washington in the US. In time terms, London is much nearer the worst – Manila in the Philippines on 45.5 minutes ‑ than the best cities in the world. The World Health Organisation says the worst country in the world when it comes to road deaths is the Dominican Republic in the Caribbean. Annually, there are 41.7 deaths per 100,000 people. It’s followed by Thailand on 38.1/100,000 and then Venezuela on 37.2 deaths per 100,000 people. There are no statistics to identify accurately the most dangerous roads in the world. However, there are some obvious candidates without resorting to naming war zones. 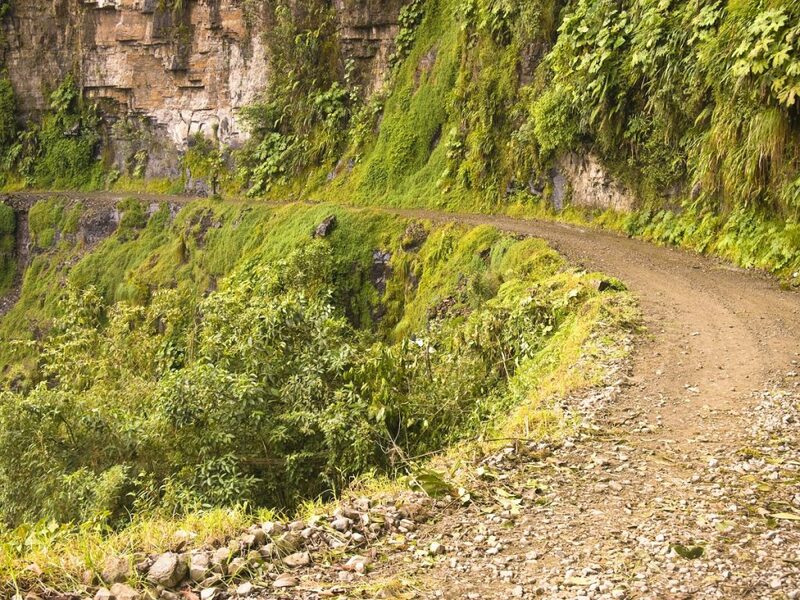 The North Yungas Road that winds its torturous way from La Paz to Coroico in Bolivia came to many people’s attention when it began to crumble beneath the wheels of Jeremy Clarkson’s Range Rover in the Top Gear Bolivia Special. With a sheer rock face on one side and an unforgiving, near vertical drop on the other, it’s believed to be responsible for 200-300 deaths every year. In Pakistan, there’s the Karakoram Highway that wends its way the 500 miles between the capital Islamabad and China. It’s one of the highest paved roads in the world and crosses some of the most extreme and inhospitable country you’ll ever come across with land slides a regular occurrence. Conditions on it are so tough, they make even the hardest commute look like child’s play. I’d love to know where Naples in Italy comes in the above figures – I’ve never seen such bad driving or conditions and I would hate to be a pedestrian there – they are just ignored! Surprised you do not mention India when mentioning dangerous traffic. When I lived in Dubai for 8 years this century, many Indians living there learned to drive and subsequently drove happily all over the Emirates, but most of them refused to drive when they went home on holiday, and not only because it meant driving on the left. They considered the traffic to be totally terrifying.